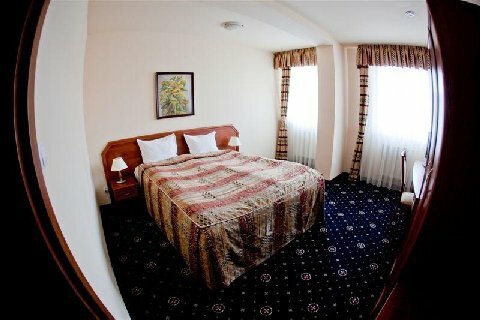 Icam House offers cozy and comfortable single rooms. Guests will find carefully selected furnishings and a wide range of innovative solutions to ensure guests' comfort and relaxation during your stay. The rooms are large bathroom with a shower, which will allow guests to relax. Large bed measuring 120 x 210 cm guarantee a good night's sleep. Modern comfortable work desk lets you work comfortably. Guests have access to a broadband Internet connection. Rooms are equipped with a phone line and a TV. Comfortable soundproof window with blackout curtains will ensure a comfortable and restful sleep. In the morning the guests can have breakfast included in the room price. 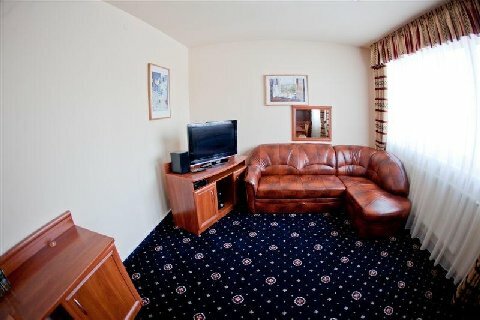 The apartments have an additional safe and comfortable relaxing set. Check-in begins at 14:00 and ends at 12:00 pm the following day. The restaurant serves Polish dishes with organic ingredients. Guests can enjoy meals in large quantities, with good taste. In the restaurant guests will learn the unique flavors created by real artists. Each item in the menu is prepared with fresh, high quality products procured from reliable vendors in the country and abroad. Modern conference center on the ground floor of the hotel stands out with plenty of natural light. Rooms have sliding doors, which allows them to call or separation for the various meetings and conferences. They are equipped with the latest multimedia technology conference and all kinds of boards and flip charts. Each conference room has high-speed and wireless Internet access.